Why More Organizers will Promote 2017 Technology Conferences through Dedicated Websites? 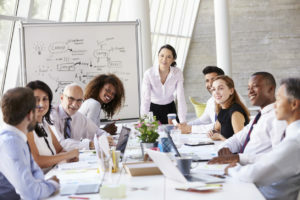 The emerging technologies (Technology Conferences) like cloud computing and Internet of Things (IoT) will compel enterprises to revamp their processes and operations to stay profitable in the longer run. The cloud platforms and services enable businesses to carry on operations and trading smoothly without building physical infrastructure. Likewise, the machine-to-machine communication facilitated by IoT will enable businesses to stay connected with customers consistently and seduce them by offering relevant products and attractive deals. Many entrepreneurs, managers, corporate professionals, and scholars explore ways to identify the emerging technologies and assess their impact on specific sectors. The smart people attend technology conferences regularly to track the emerging technologies and their impact. 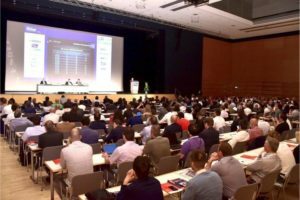 The conferences further help participants to discuss all aspects of the technology, and decide the best way to switch to new technologies. Hence, the organizations and institutions can cater the need of various participants by organizing technology conferences, seminars and workshops in 2017. While organizing 2018 technology conference, the organizers must build a website. The website will make it easier for enthusiasts to gather key information about the event – topic, schedule, venue, abstraction submission process, and eminent speakers. Also, the participants can easily submit conference paper abstract through the website. But the organizers must promote the website aggressively to reach out to a higher number of people and ensure maximum turnout. The organizers can promote the technology conference through a number of free and paid mediums. But the smarter organizations promote their conferences, seminars or workshops through reputable website to reach out to a higher number of relevant participants. They take advantage of the conference listing option provided by the websites to convey detailed information to the people who are interested in attending technology conferences. Also, the websites help organizers to promote their events effectively by sending conference alerts to relevant subscribers. Many organizers find it easier to promote their technology conferences and seminars through the multiple promotional options provided by the websites. They take use the conference listing option provided by the websites as a more efficient alternative to search engine optimization and social media marketing. Some websites even allow organizers to promote their events through both free and paid promotional options. 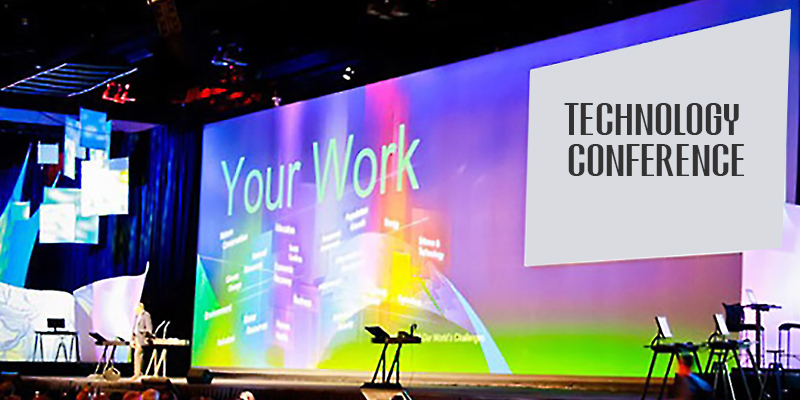 Many organizers will promote 2017 technology conference through these dedicated websites to reach out the relevant audience without putting extra time, effort and money.